Cook salmon by your favorite method. 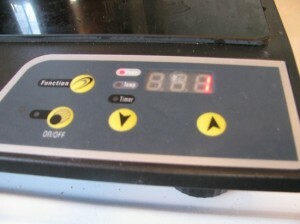 My favorite method is the mayo-broil method outlined in this post. 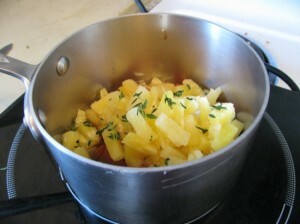 Toss the rest of your ingredients into a small sauce pan and heat through. If you just added an induction burner to your kitchen collection like Peter did, you can heat this compote in one third of the time. 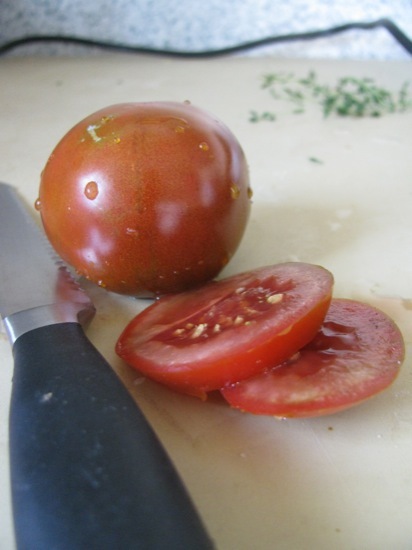 Kitchen hint #1: Try using a serrated knife to slice your tomatoes. You’ll get perfect slices every time without any crushing. 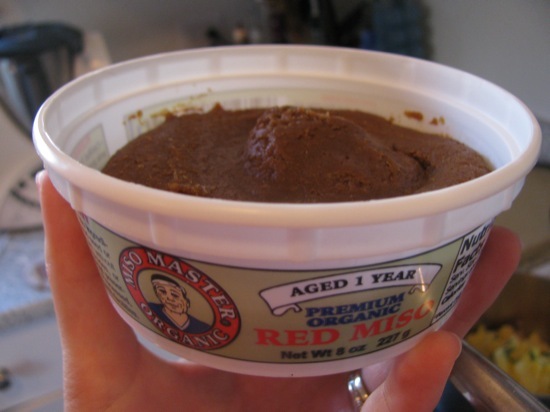 Kitchen tip #2: Don’t eat miso paste straight out of the container. Trust me. 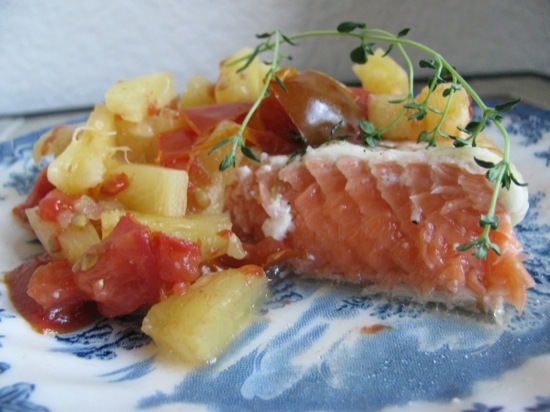 Once your compote is heated, spoon it over your salmon. You may add a sprig of fresh thyme for visual beauty if you wish. My university has generously provided me with a scholarship to study in Beijing for a month starting on May 24th. I will be studying Traditional Chinese Medicine and Mandarin (gotta brush up on that!) along with a group of students from my university. I’ll be living in Beijing and finally getting to see China! I’ve been wanting to see China for a very very long time, so this trip is a dream come true. 🙂 Once the program is over at the end of June, I’ll be flying to Hong Kong to spend a week with my aunt. I haven’t seen her in years! My mother and her siblings grew up in Hong Kong, so I’m very excited for this portion of the trip as well. So that’s the GREAT news … the not-so-great news is that I might not be able to blog from China. I don’t know how accessible the Internet is from where I will be staying (I’m looking into it now). I’m aware that there are Internet cafes ALL OVER Beijing, but I don’t anticipate schlepping to one every day. So, that brings me to my final point: if you would like to be a GUEST POSTER on The Happiness in Health, shoot an email to thehappinessinhealth [AT] gmail [DOT] com. The post can be about anything you’d like related to food, nutrition, or living happy/healthy. Alternatively, you can write a blurb about yourself and/or your blog. Self-promotion, if you will 🙂 You don’t need a blog to guest post – just a love of food and happiness. I’ll leave you with this video of Rockapella singing “Where in the World is Carmen Sandiego?” from the best game show for kids ever invented. I thought “where in the world is waldo?” ha. nice recipe. have a lovely night lady. Jessie, I knew you were going to BJ already of course, but congrats again! I can’t wait to hear all about that trip…that goodness, it’s not for TOO long, or I’ll start having Jessie-withdrawal symptoms! Argh, internet banning there is REALLY bad…they ban all wordpress blogs, and even facebook! so annoying, right? 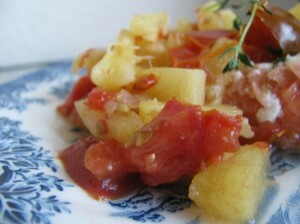 Salmon Swims Through Pineapple-Tomato Chutney ?? Lol!! You’re so cute…and it sounds lovely! Yeeeeeeeeeahhhh I think you’re the first person I’ve met (besides my brother and cousin) who know a Carmen Sandiego reference! LOVED her! Used to watch the show, sing the song, and had the board game! WHOA! Congrats on the trip!!!! How exciting and what a wonderful opportunity! I can’t wait to see the pics! That’s amazing!!! Wow, what an opportunity! I would love to visit China, or anywhere overseas for that matter. And you get to study Chinese Traditional Medicine? What an honor. You will learn so much. It’s so interesting. From what I have learned I only want to learn more (does that make sense??). It’s hard to learn without being there, so this will be such a great way to dive into the actual practice and really become an expert. Congrats! that’s sooooo amazing about china!!! incredibly jealous! I’m soooooooooooo happy for you, girl!!!! How exciting Jessie, I can’t wait to hear all about it! Wow what an awesome university! Enjoy your trip! hahaha…i was so anxious to hear about wonderful news that i already knew about. lol. i think you told me through one of your emails, just never knew you hadn’t told too many others yet. i’m feeling all warm and fuzzy inside that you told me…teehee. sorry, i’m all giggles right now. ok now i’m starting to sound like a 15 year old. SOOOOO excited for you! Don’t worry, no matter how long you’ll be gone, me and many others will still be here waiting. i think you should email me all in Mandarin from now on lol. You can call that salmon whatever you want as long as I get a bite! Looks delicious. And LOL about the miso paste! I’ve never tried to eat it straight from the jar, although I do have a tendency to dip spoons into everything I cook with so I wouldn’t put it past myself. YAY for the trip to CHINA!! That is SOOOO awesome! 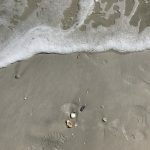 And I would love to guest post! I love this recipe. 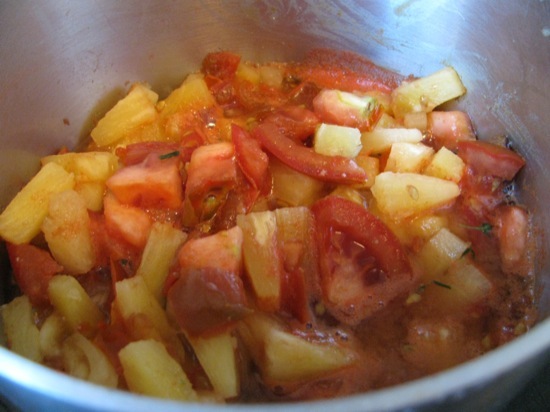 For some reason Miso really intimidates me but I love this pineapple tomato chutney. What could be better? And your title is too cute. I am so excited for your trip. I know you can’t post while you are there but I hope you’ll do a massive recap post when you get back so I can see China (haven’t been there yet!). Have a great Monday Jessie!! It’s so amazing that you are going to china!!! have a nice time and a safe trip! OK I should probably stop with the exclamation marks. I wish I could help you brush up on your Mandarin skillz, but alas, I am probably no better than you are. Chinese people can’t help but laugh in my face when they hear me speak. Sigh. Jessie, thanks so much for your congratulatory comment on my blog 🙂 Congratulations to you too. Your trip sounds so amazing. I have have a friend who is a teacher and did an educational trip to China last summer. She learned so much and had a great experience. I hope you will blog all about it! Ahh I loved Carmen Sandiego! And its such great news that you are going to China! What a wonderful opportunity. Don’t worry- I’m sure you won’t lose readers. You definitely won’t lose me, I will still be reading no matter how sporadic the posts. I’ve never been to China or anywhere even close, so I hope you take lots of pictures. Congratulations again, Jessie! Hi Jessie!! Oh my i am SOO excited for you!! I myself am doing the reverse of what you’re doing!! My family lives in Hong Kong, so i’ll be there for 2 months from June 8 till the end of july. I’ll be vising my brother in Beijing for a week sometime in June too! WOW our paths may just cross!! I’m sure you’ll have SUCH a blast there. 3 years ago, I was there with my university as well and studying traditional chinese medicine!!! Let me konw if you’d like some Hong Kong restaurant recommendations or shopping areas!!! I’d also be interested in guest posting if you’d like to have me!! 🙂 yayy i’m so excited for you Jessie!! Awesome, you will love it. I did 3 weeks for the dietetic goodwill tour of china (that included crap loads of CEUs). Beijing is great. I loved Shanghai and I hope to get back sometime. This is super exciting. I understand not being able to blog all the time even if you did have internet. I would be interested in guest posting if you don’t get too many people interested. Haha. I love Carmen Sandiego!! That will be such an amazing adventure. If you can’t blog while there, make sure to show us all everything when you return. I love traveling and that sounds like a once in a lifetime experience! That salmon recipe sounds fantastic. I’d never think salmon works with pineapple but I’ll trust you on that one. I love finding new and creative combos (that book has been on my to-buy list for ages!). Oh and that’s awesome about a trip to China. My husband and I went to Hong Kong last year and it was one of the coolest trips of my life. I can’t wait to go back!! what an exciting adventure awaits you! how fun! 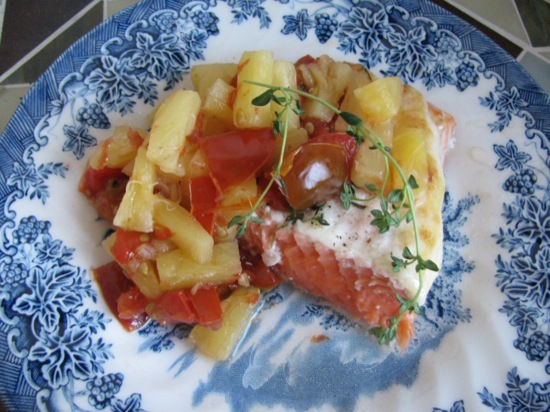 and love that salmon recipe…..
That is an awesome recipe and some awesome news!!! My boyfriend was just at Beijing with his University just a month ago!! That is such a wonderful opportunity girl, congrats! Congratulations!! That is so exciting!!!!!!! I would love to go to China some day, it just seems like such an incredible place!! I was wondering if you had family who were Chinese because you have that beautiful skin like Chinese women have. That salmon recipe looks quite fabulous!! The chutney sounds like the perfect compliment to it!! When I saw the title of this post, I immediately thought of Carmen Sandiego, lol! 🙂 A huge congrats to you, Jessie! I’m so excited for you about China! That is really phenomenal news…you must be thrilled!!! 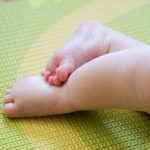 I think Peter should take over the blog while you are gone. It could feature all sorts of gadgets and knives and induction cooktops. How are you liking that by the way? 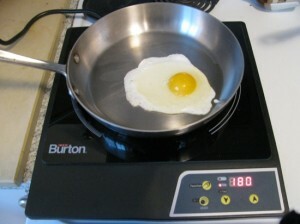 I always thought they cooked unevenly but maybe that is just a myth to propagate our dependence on fossil fuels. Hee hee 🙂 As far as I know, induction cooking should be very even, since the generated electromagnetic field is evenly distributed “throughout” the pot. For our burner, however, the cooking surface (with the electromagnet underneath) is very small because the large ones are wicked expensive. So even though the pot is supposed to be heating evenly, it doesn’t because stainless steel isn’t a very good conductor. Cast iron would work great! I love fruitiness on my salmon! And China sounds amaazing!! Oh Rockapella… so magical and HOW EXCITING about your trip! How exciting that you’ll be on your way soon!!! Wow what a fantastic opportunity & trip – lucky you! Can’t wait to see the pics and read all about. That salmon looks incredible!! Cooked to exactly how I like it. And congrats on the China trip – – sounds amazing!! The salmon dish sounds great! And how exciting that you are going to Beijing for a month! Have a wonderful trip! CHINA!?!?! So exciting! It’s okay if you don’t blog while you’re there so long as you tell us everything when you return! With pictures! 🙂 What a wonderful opportunity! The salmon looks incredible, and I just love the name you gave it! Hehe! CHINA?!? Oh wow, how cool! I can’t wait to hear all about it when you get back! YAY!!! So excited for you, Jessie!! You are such a wonderful person and you deserve all the good things in life- you’ll surely enjoy and treasure this China trip! Can’t wait to hear all about it!!!!! The salmon dinner is incredibly flavorful and delicious!! And so was the cuban dinner in your last post. Tres leches cake made me seriously salivate! I love that Peter is such a great cook! Sorry I haven’t been able to comment much lately. I feel so flagrant in the blog community, but with the move and everything, commenting just fell behind. I’ve caught up on your lovely posts and just want you to know I’m still reading and loving your sunny personality and beautiful blog!! 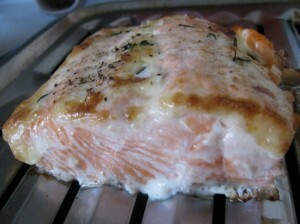 I love how you cooked the salmon – NEVER ever would’ve thought to broil it in mayo. Boy, you know I HAVE to try it now! Love the salsa and I need lotsa fishy recipes for my boy, so this one’s going on my list. Thanks!